I am so excited as I bring to you a contest where you can win a Gorgeous SPA-like experience for your home! I thought this was the best time to tell you how much I value your presence on this space. 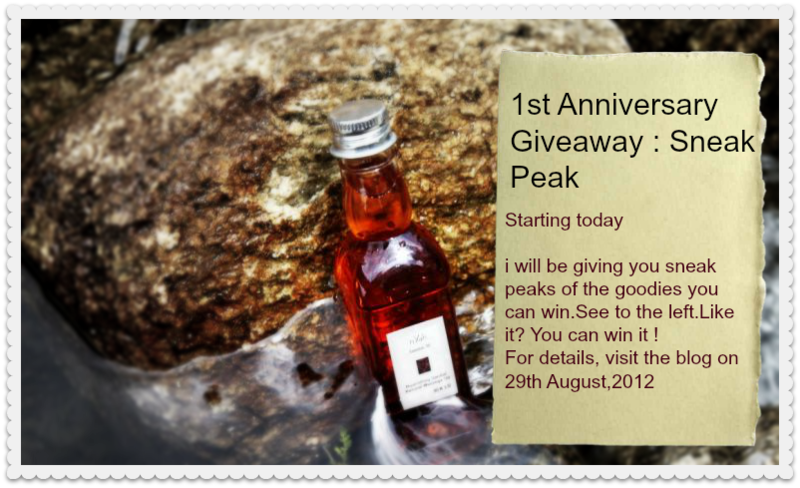 The Giveaway goes live 29th August 2012, when we celebrate our first Anniversary for Style posts! Start spreading the word and join in the celebration.CHEERS! 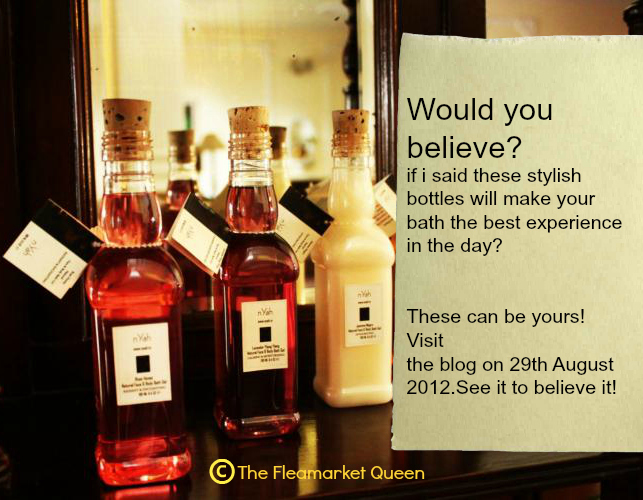 Join the SNEAK PEEK fun on our Facebook Page and Twitter. Keep watching this space for some flashes of the gift hampers! what exactly is this....the pic u've uploaded??? ?